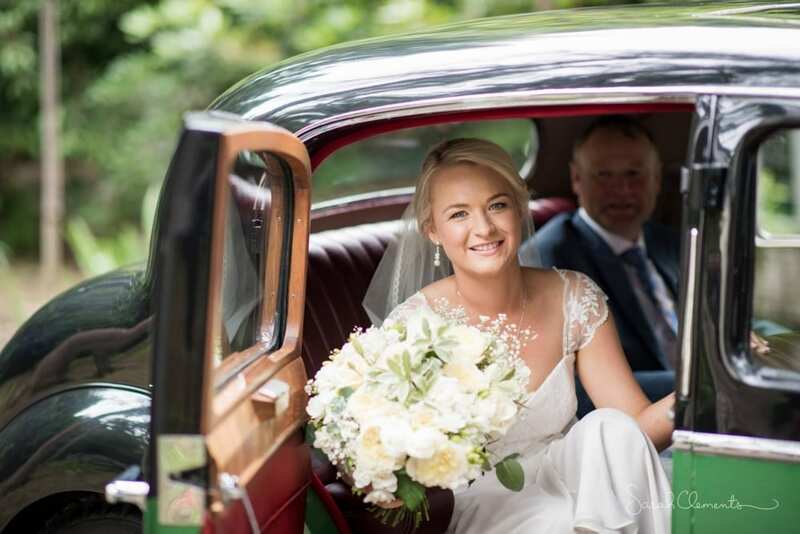 Our highly talented wedding stylists and florists create stunning wedding flower arrangements, bouquets, centrepieces, table decorations and breathtaking wedding ceremony and reception environments. 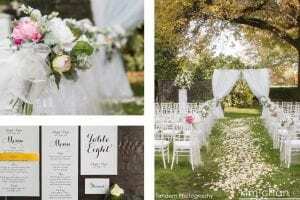 Whether you have a clear vision for your wedding day or you are looking for ideas, whether you want an intimate wedding or a large affair, we will give you our best service and true value for money. 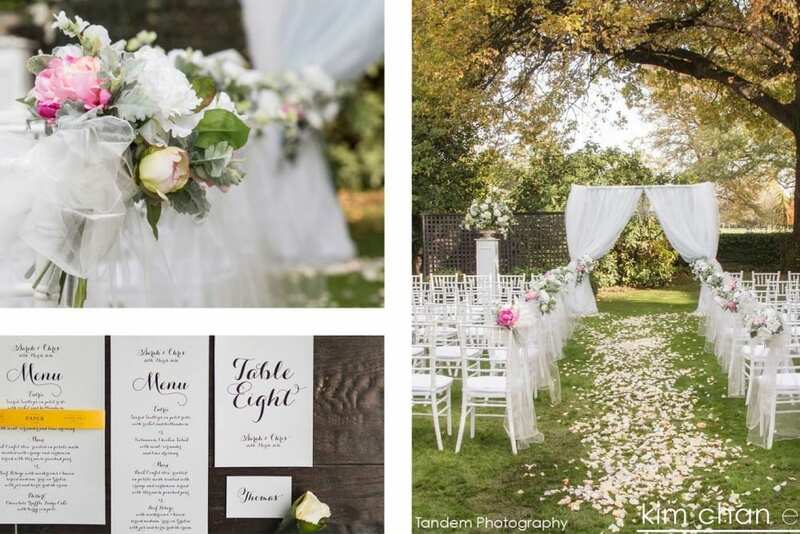 For a care-free wedding that is everything you could wish for, call us on 021 122 4082 or email us at kim@kimchan.co.nz. Our intuitive event styling ability means your wedding will look and feel authentically YOU. 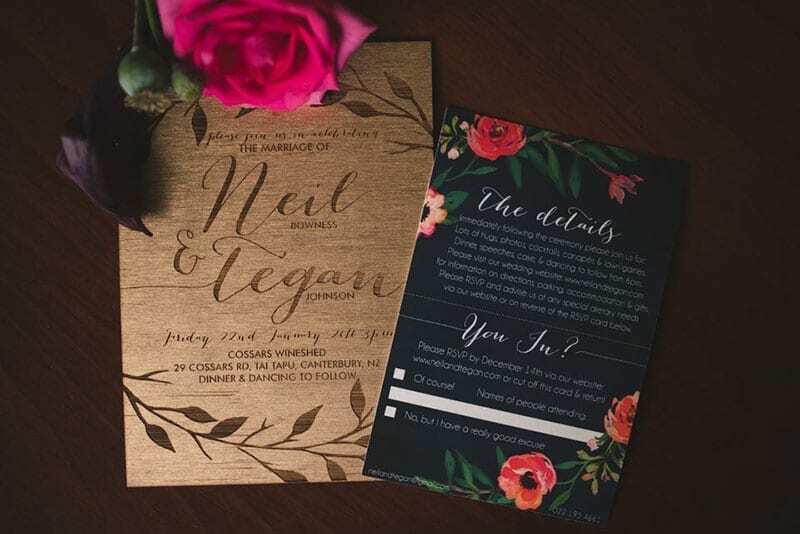 We love getting to know the wedding couple and always incorporate them into the design of the day so it is a reflection of their personalities. 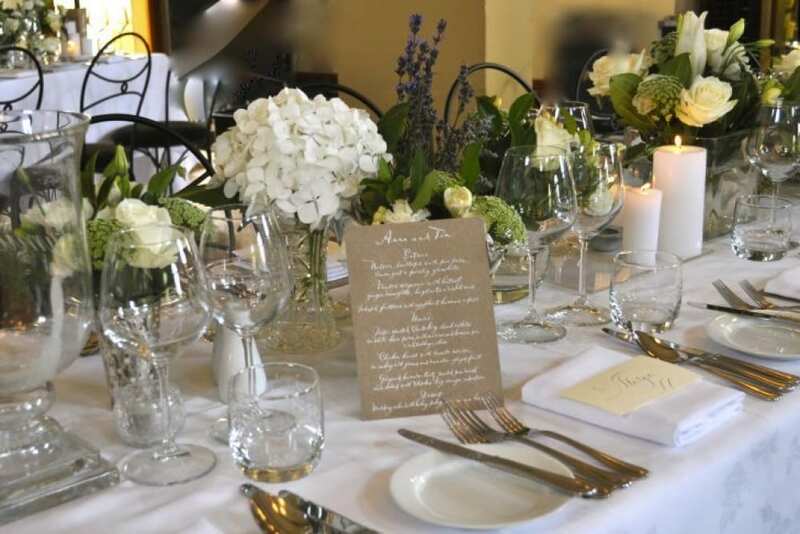 From bridal bouquets, wedding flower arrangements, arches, drapes and colour schemes to stationery, furniture, wedding table decorations and lighting, our creative eye and attention to detail will give your day the perfect ambiance and just the right touch of elegance. Our team are talented wedding florists and well-known for their exquisite artistic creations. 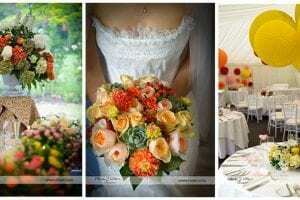 We can design your bridal bouquets and corsages, aisle flowers, flower walls, full reception set-up including head table arrangement, table centerpieces, floral chandeliers, flowers for the wedding cake and other flower arrangements. 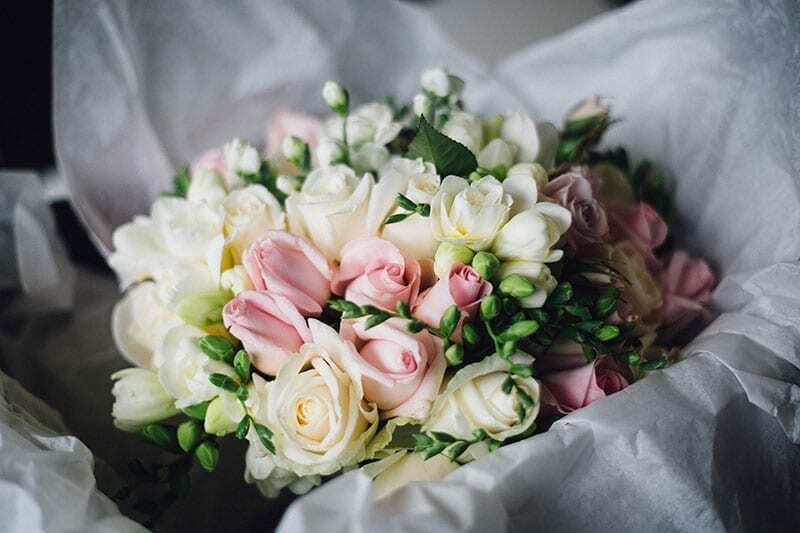 Our floral design solutions cover every detail – from what sort of bouquet will look best with your wedding dress to how to create the best effect in your chosen venue. 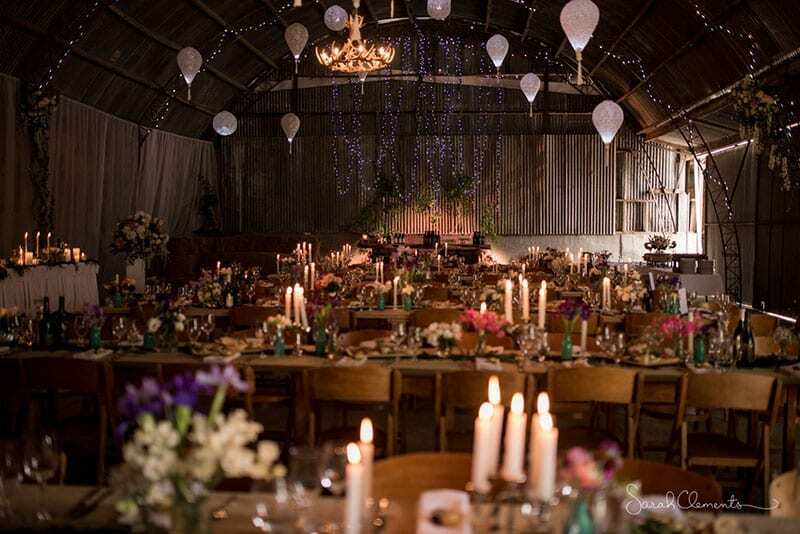 We will support you with your wedding planning by recommending the perfect venue and trusted local suppliers. Most importantly, we will significantly lighten the load on your wedding day. For international couples, we offer bespoke wedding packages, taking care of every detail of your wedding. You can rest easy knowing that everything will be carefully set up, smoothly coordinated and lovingly looked after from start to finish.